Can you believe how close Christmas is? It’s my favorite time of the year! I love the lights, songs, and general feeling of happiness and love that goes with it! 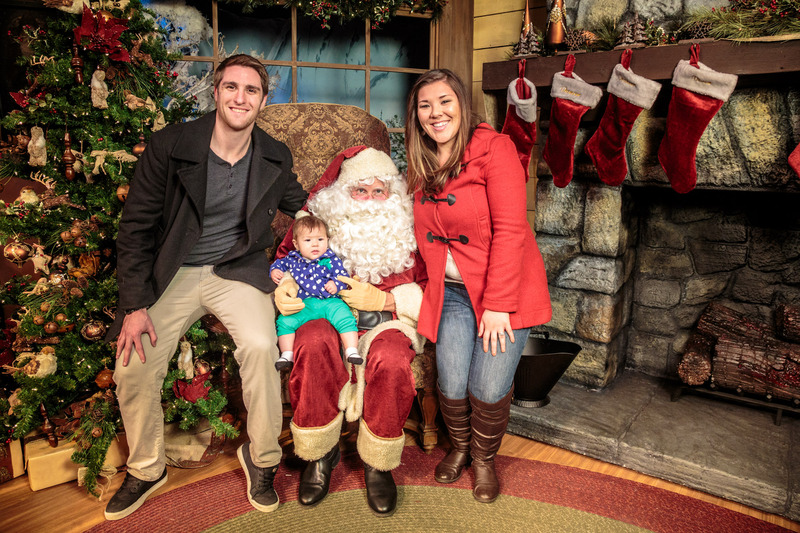 This year, Shannon and I will be taking our 6 kids to check out Knott’s Merry Farm. We are going to have a blast and get lots of pictures while we’re there! 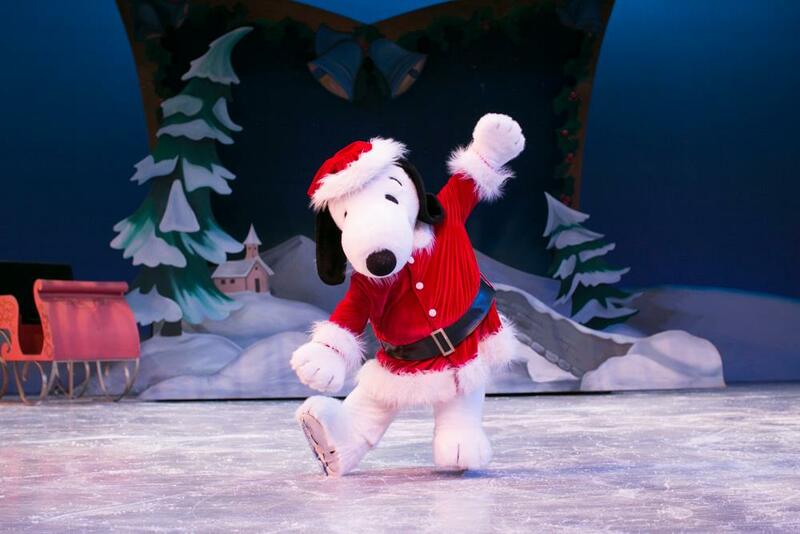 While there, we’ll be checking out the holiday spectacular “Merry Christmas, Snoopy!” ice skating show, plus “Santa’s Christmas Cabin,” where our family can take some holiday photos with the man himself, Santa! We’ll also get to check out the season decor and special limited-time holiday treat tastings. 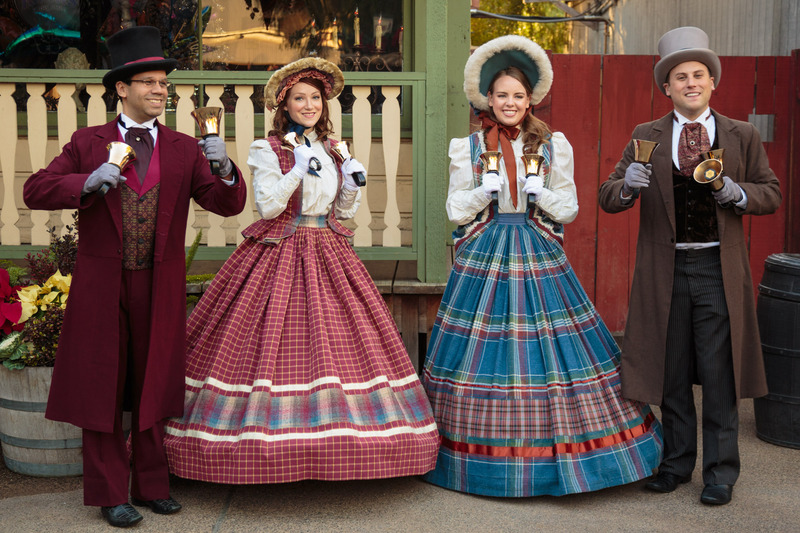 We’ll get to relax and unwind in Knott’s Christmas Crafts Village as it transforms with falling snow in Ghost Town as we shop in winter wonderland filled with dozens of local artists and artisans selling their unique wares. 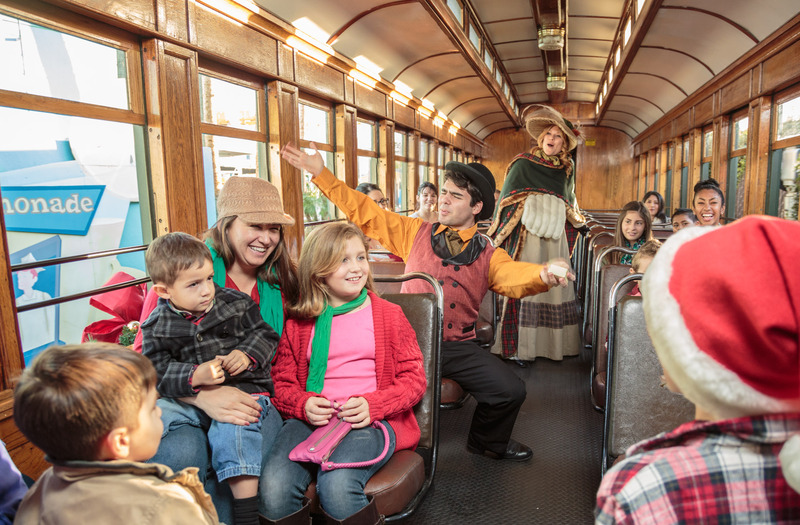 Take a trip back in time and celebrate Christmas in the Old West town of Calico. Climb aboard the Calico Railroad for Christmas on Engine 41 and meet Ghost Town residents eager to share their holiday plans with you. 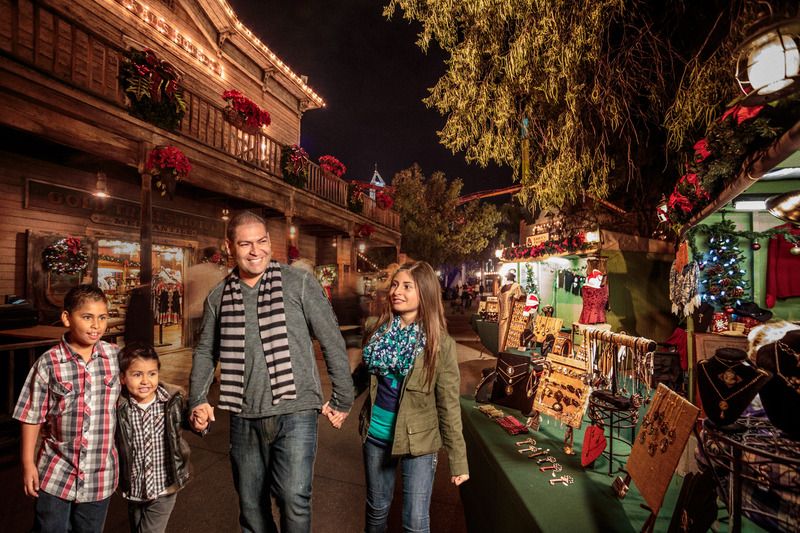 Those looking for great gift ideas can shop Knott’s Christmas Crafts Village, a shopping wonderland where local artisans demonstrate their craft and sell their unique gifts. In the evening, join Snoopy as he lights up the night in the Snoopy’s Merriest Tree Lighting show, then take a stroll through Ghost Town where snow gently falls while thousands of sparkling lights dance to the beat of holiday music. Buy your 2016 Season Pass and enjoy unlimited visits in 2016 with no blackout dates plus discounts on food and merchandise! For a limited time, New Passholders will receive one free 2015 visit. Renewing Passholders will receive a special renewal price and one free Fast Lane to use any day when Fast Lane is sold through 12/18/15! 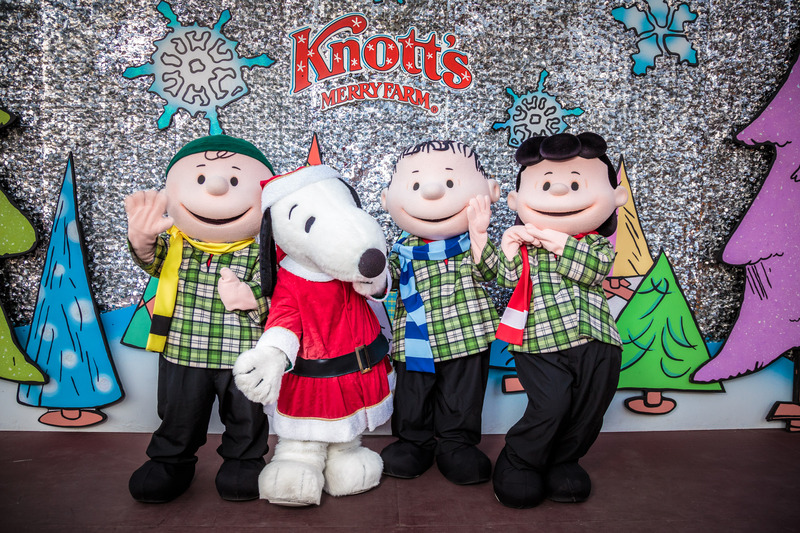 Will you be going to Knott’s Merry Farm with your family? What are you excited to see? We are receiving tickets in exchange for this post thanks to GigaSavvy. All opinions are mine. I wish I lived anywhere near there! It looks like so much fun, especially with Snoopy! We will not be going this year but we were lucky enough to go one year and it was so much fun. Would love to visit but so far away! I wish we lived closer, it looks like so much fun. Have a blast. Always wanted to visit there. They are so far away from NC!